Barcis is a geometric typeface created by Jeremy Dooley and published by insigne. Barcis family consist in 48 fonts, three widths, seven weights with authentic italics making it ideal for magazine, logo, poster, display etc. 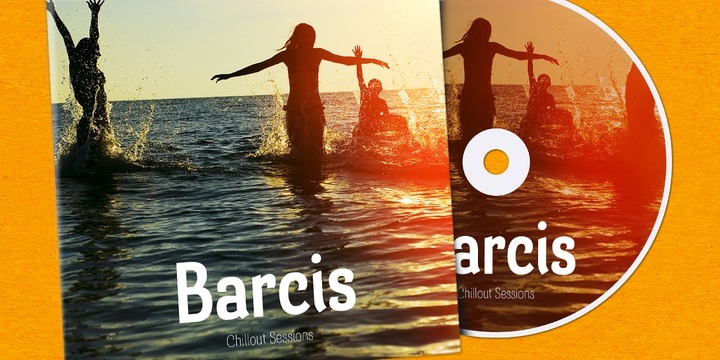 Have fun with Barcis! A font description published on Thursday, June 20th, 2013 in Fonts, Insigne, Jeremy Dooley by Alexandra that has 3,574 views.